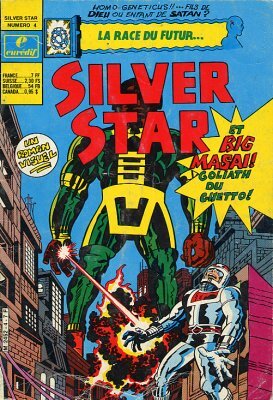 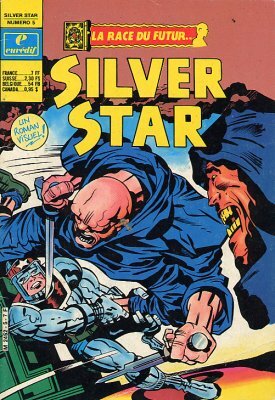 → Silver Star #3 (1) (06/83) The Others! 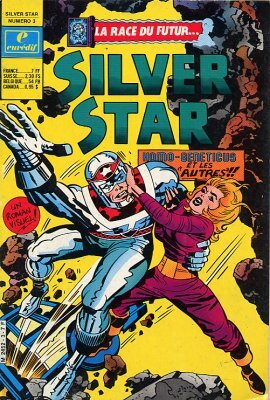 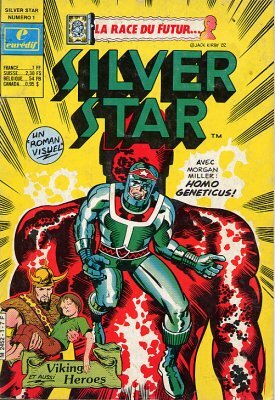 → Silver Star #4 (1) (08/83) The Super-Normals: Are They God's Or Satan's Children? 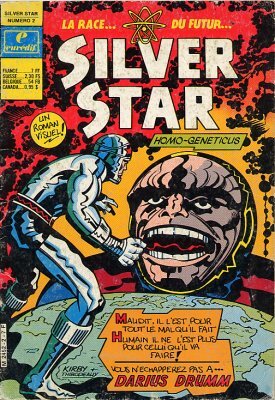 → Silver Star #5 (1) (11/83) The World According To Drumm!